NAMED ONE OF THE TOP TEN LATINO WRITERS TO WATCH (AND READ)! "[W]here does it all come from, Andrés? The images, the words?" Posed early on, the question unleashes a mestizaje-of-a-tome—that is: a book that marries words and image, prose and poem: a hybrid work of art as personal and vulnerable and moving as anything I've read in a long while. This is risky writing, maybe event counter-intuitive if one is preoccupied with forging a certain kind of "career." I couldn't stop reading, continuing to the end in one sitting. 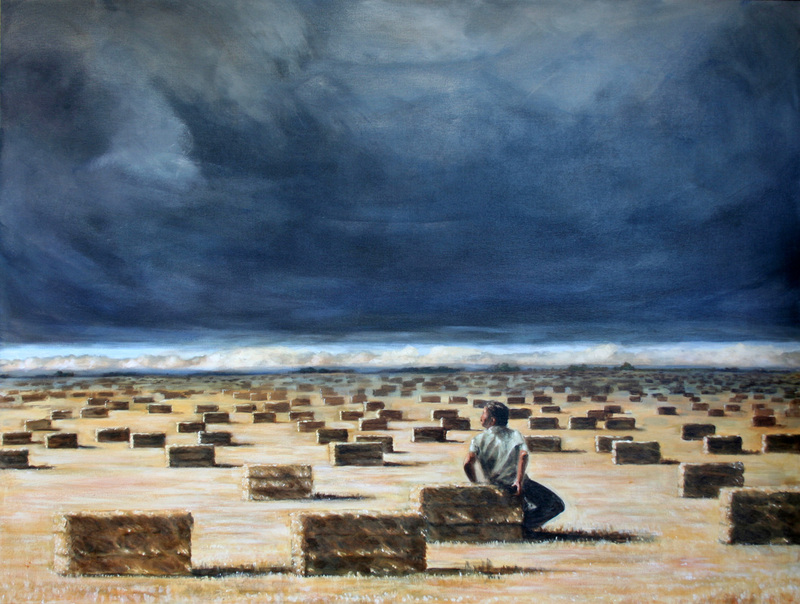 Maceo Montoya, the artist-writer, opens multiple fronts: dialogues with the living (father, art critic, lover); dialogues with the dead (beloved brother); indelible images from my native California--too often overlooked. But the exquisite prose poem narratives—unapologetic romanticismo in my view—are what completely won me over." 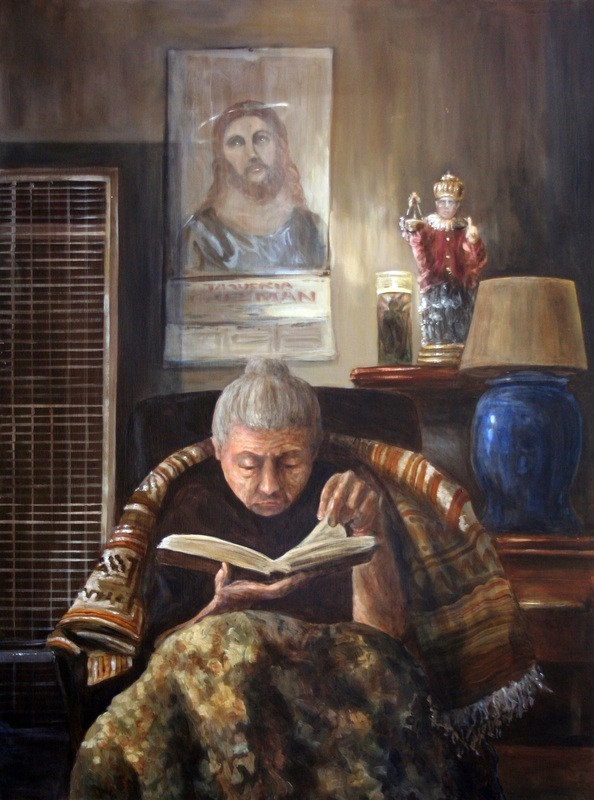 the literary initiative at the Institute for Latino Studies at the University of Notre Dame. LETTERS TO THE POET FROM HIS BROTHER by Maceo Montoya (Book Trailer) from Copilot Press on Vimeo. 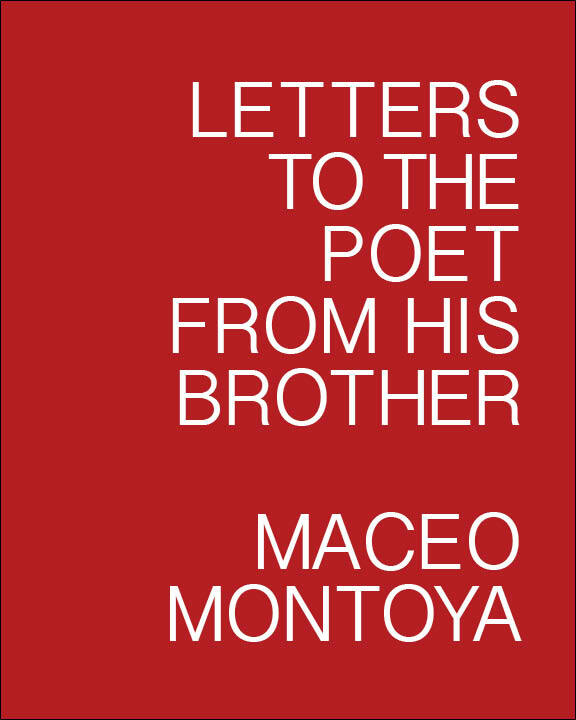 "Letters to the Poet From His Brother is a brave display of Maceo Montoya’s immense heart and singular brilliance. 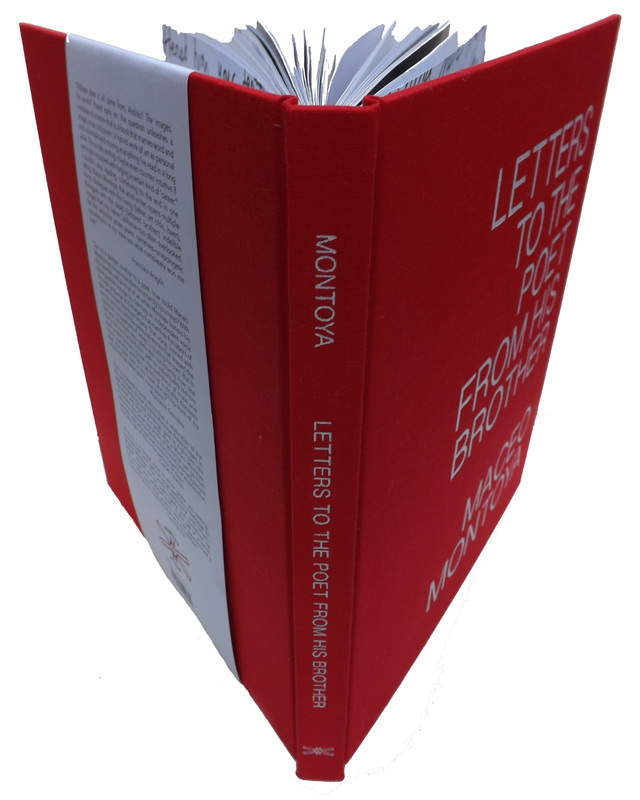 I wept while reading the letters between Maceo and his late brother, the poet Andrés Montoya, “a mean snarling giant who found salvation in a poet’s delicate labor.” I exalted in the revelatory narratives of the iconic Montoya family, the famed artists and writers. If there is a central voice where grace, art, writing, brotherhood, and loss converge so perfectly, it belongs to Maceo Montoya. The words “celebratory” and “triumphant” should not be used lightly, but somehow he has owned and redefined them in this gift of a book. Every poet, every artist, anyone who has experienced a tremendous loss - read this and be truly uplifted."